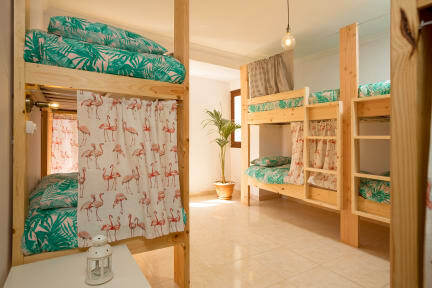 Avocado Surf Hostel, Gran Canaria, Hiszpania : Rezerwuj teraz! Avocado hostels was one of the best hostels I ever stayed. Despite the fact it wasn't the season and there were not many people that I hoped to meet, the owner Alejandro turned out to be such a nice and helpful guy. Not only he gave all information I asked for but also was good to speak with him in general about everything! 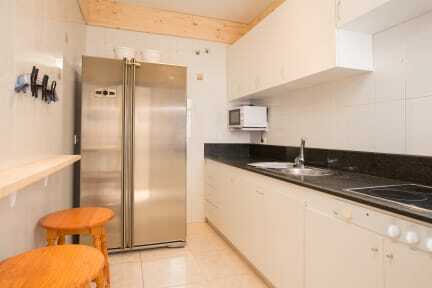 :) He really puts passion in the hostel, a lot of stuff like beds and other stuff from wood he mades by himself. Perfect for surfing also!